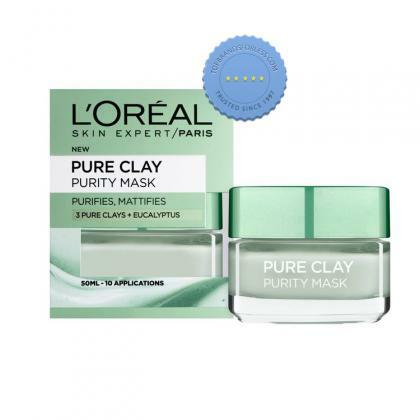 Tighten skin pores to achieve fresher looking and healthier skin with L'Oreal Skin Experts Pure Clay Mask Purifies Eucalyptus. It is a specially formulated purifying and mattifying clay mask that helps control shiny and oily skin to ensure a refreshed complexion. 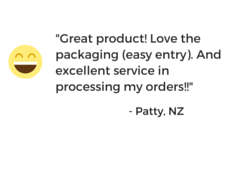 It helps to keep skin less shiny and reduces excess oils.